UK-based healthcare communications agency Makara Health has boosted its leadership team with the appointment of Claire Whitmarsh as a director. A healthcare communications specialist, Whitmarsh has over 20 years of industry experience with particular expertise in delivering strategic communications campaigns. She has worked as an account director at Weber Shandwick and has held management positions at Cohn & Wolfe and Munro & Forster. Whitmarsh also brings experience from AstraZeneca and Eli Lilly, where she consulted on internal, corporate and product communications. 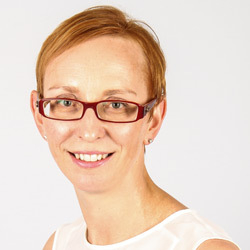 Louise Sharp, owner and managing director of Makara Health, said: “We are delighted to have someone as passionate and experienced as Claire to join our senior-director-level service and work with the team to continue to build our offering.